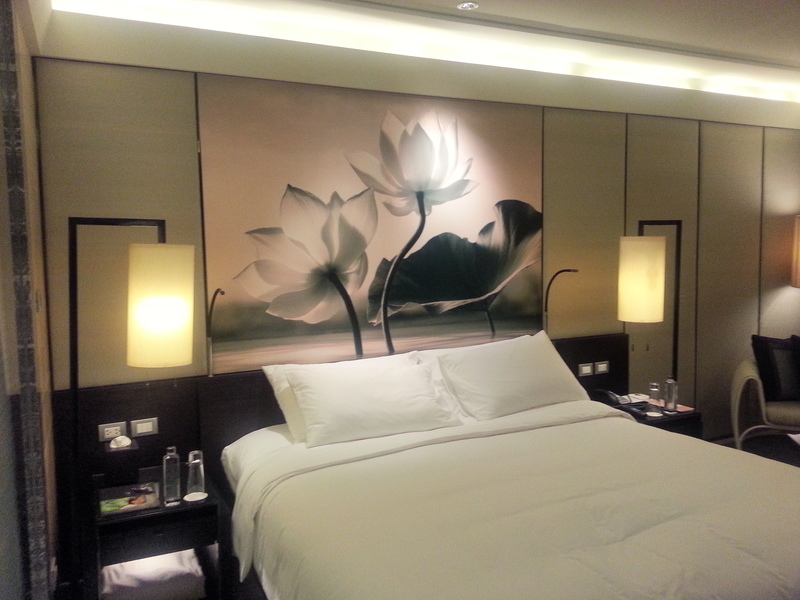 My inaugural review on this blog had to be no other than the Siam Kempinski Hotel in Bangkok, Thailand. 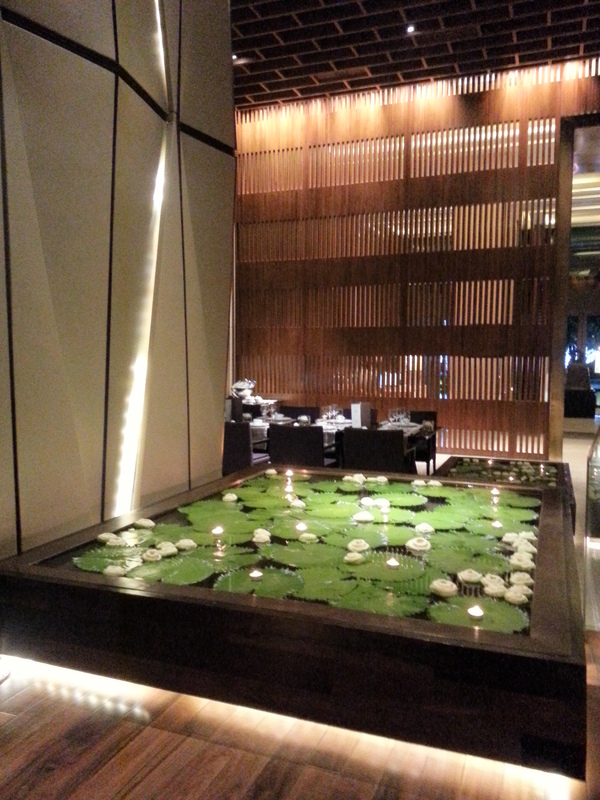 Located at the heart of Siam, Bangkok and part of the busy Pathum Wan district, the hotel is truly an urban oasis. As Europe’s oldest luxury hotel group, operating over 80 five-star hotels in 30 countries, Kempinski knows a thing or two about delivering the ultimate luxury. 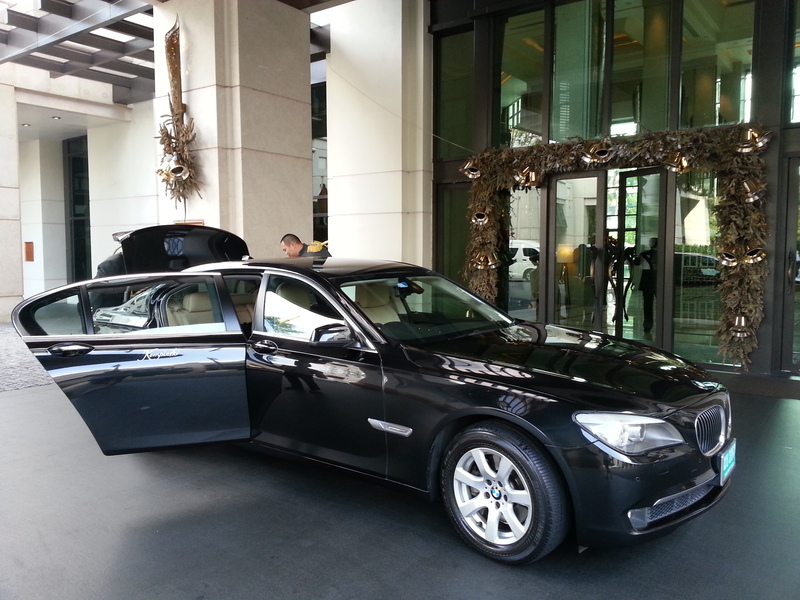 I don’t mind splurging from time-to-time as a reward so why not arrive in style on one of the hotel’s BMW 7 Series limousine which comes with on-board wifi, perfect way to catch up on emails and facebook after a long flight. On arrival the Lady in Red (Kempinski’s brand ambassadors) greets us by name in a welcoming manner and efficiently takes us to our room for an in-room check-in where she explains all the need-to-knows. We opted for an Executive Room on the upper floors in the Royal Wing which has a bird’s-eye view of the hotel gardens and pools. If you haven’t worked it out by now I have fairly high expectations and one area I’m always particular on is the bathroom and it’s certainly a deal-breaker for me if it’s not up to scratch. 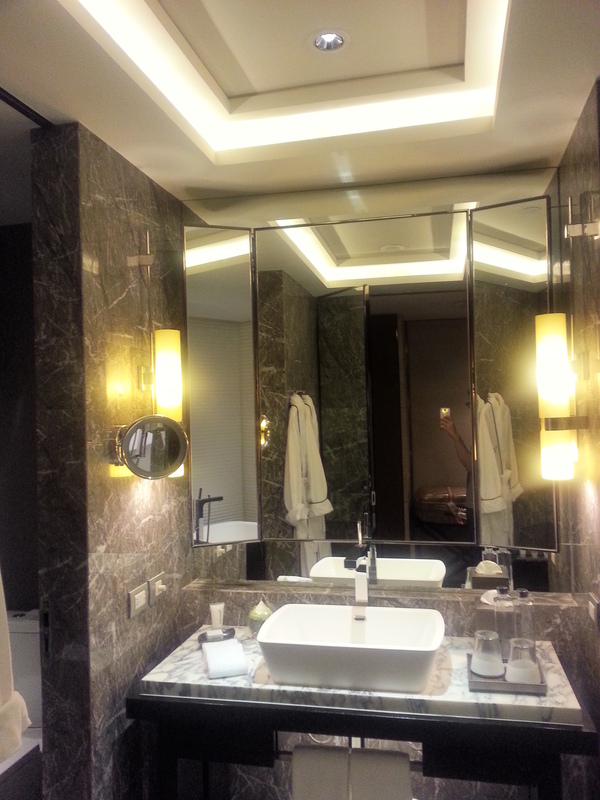 Siam Kempinski certainly delivered with a luxurious bathroom complete with a free standing bath and shower. 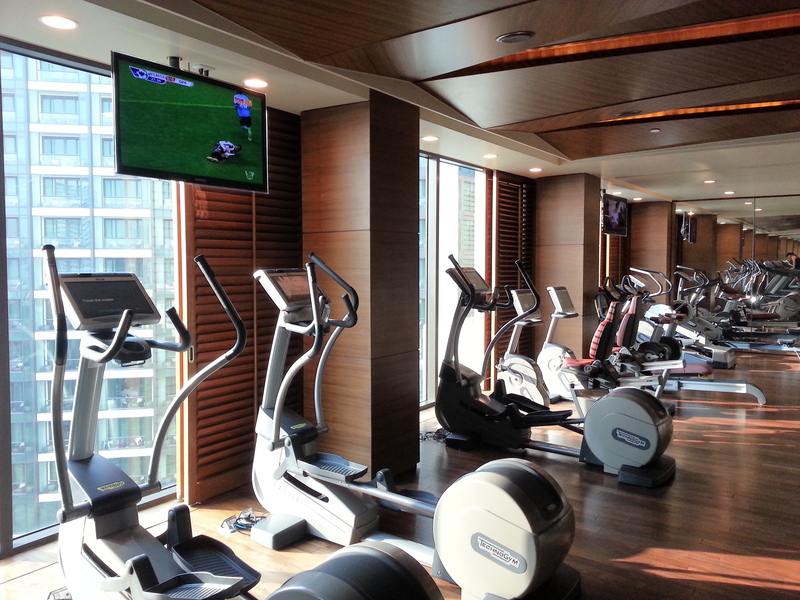 The bed is expectedly comfortable and knowing I’ll fail to resist the mouth-watering food on offer in Bangkok, going for a workout in the morning will at least help ease my conscience. 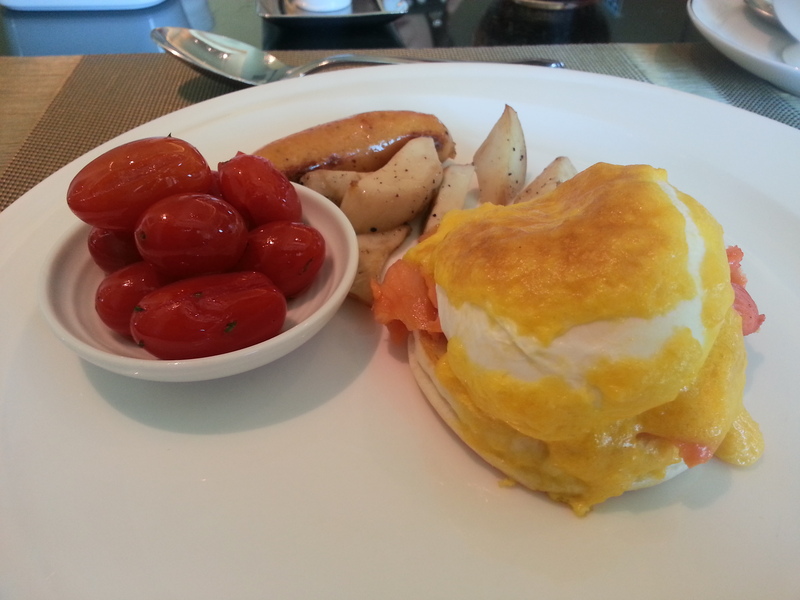 After working up a sweat, it’s time to have the most important meal of the day – breakfast. Executive floor guests can choose to dine in the private Executive Lounge on the 17th floor which offers a buffet and also a selection of made-to-order dishes. 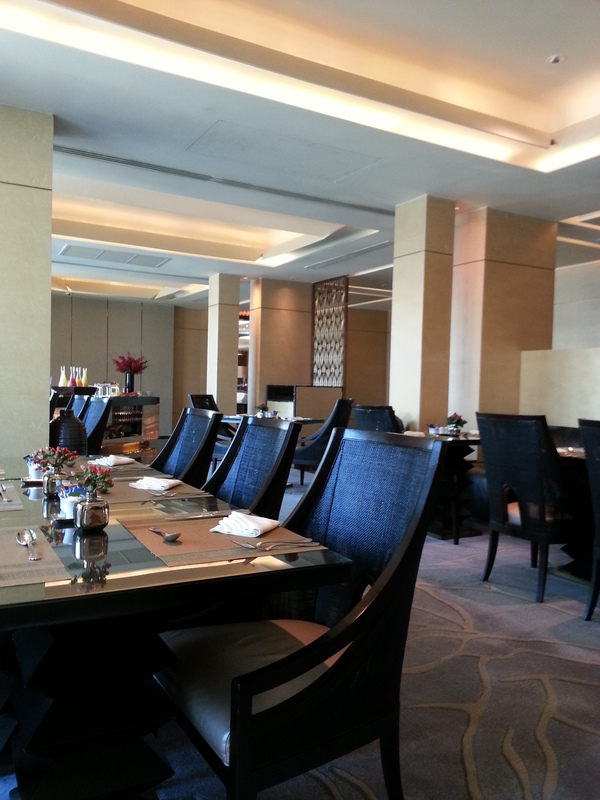 The expansive Executive Lounge is also open for afternoon tea and evening canapes. 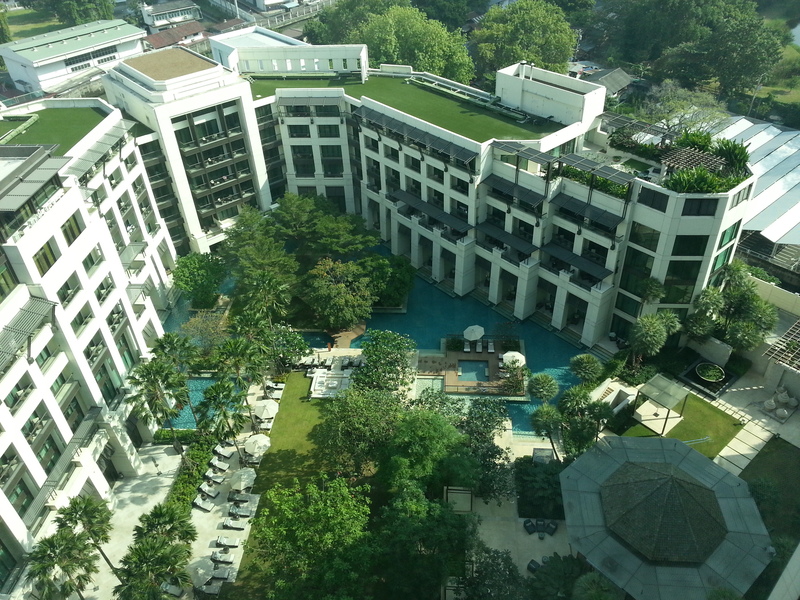 Siam Kempinski is literally a stone throw from one of Asia’s largest shopping mall – Siam Paragon which also connects through to Siam Centre/Siam Discovery. It’s extremely convenient to drop off your shopping if your hands become too full. If you get bored of Siam Paragon, then the 6th largest shopping mall in the world – CentralWorld – is just around the corner. 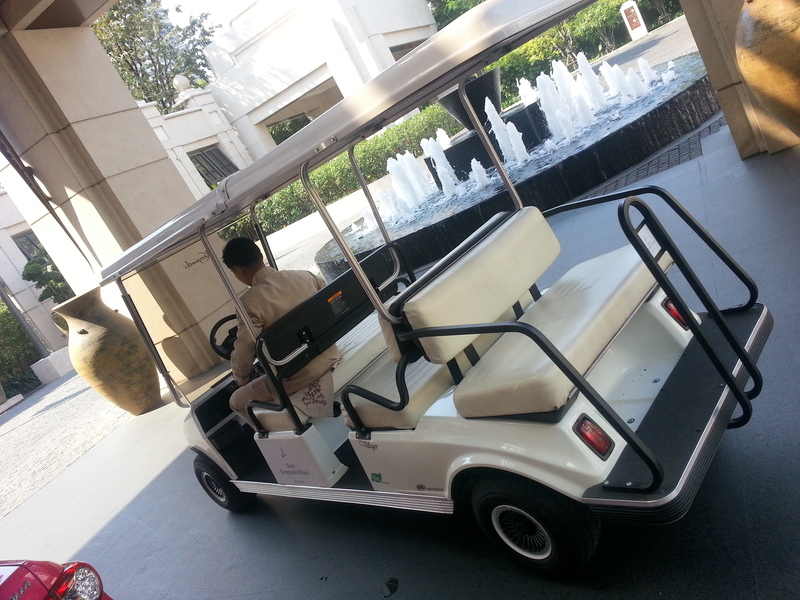 To make it easy for you, the hotel offers a buggy to take you over or it’s a 10-15min walk on the sky walk. 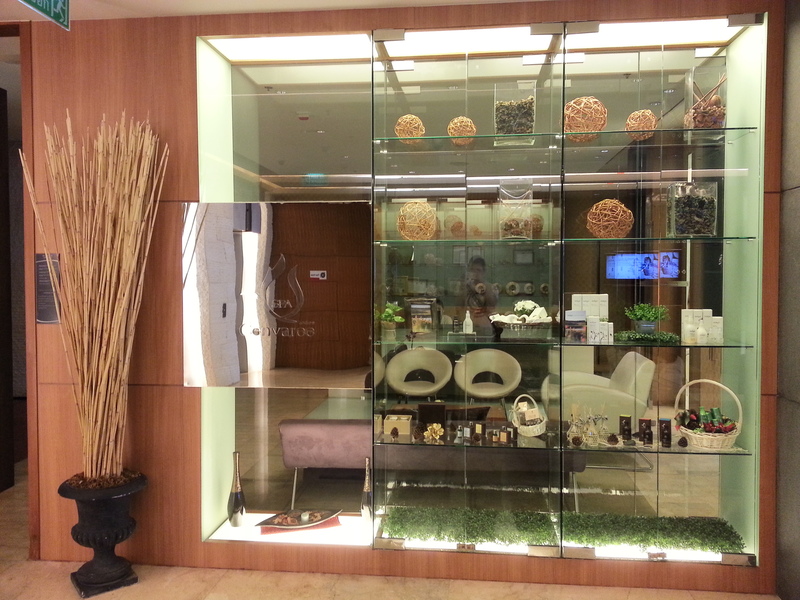 Since we’re over at CentralWorld, I have to digress and talk about our favourite SPA in Bangkok – Spa Cenvaree at Centara Grand at CentralWorld. 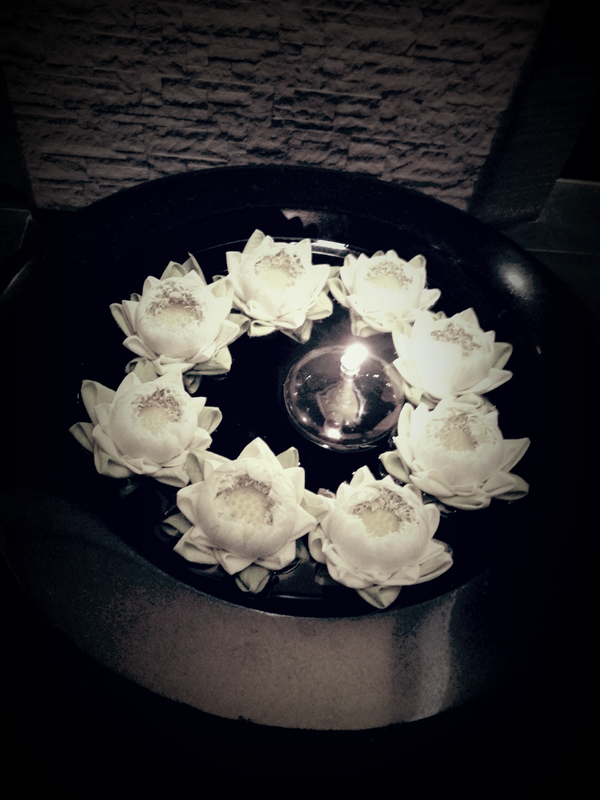 Treatment starts as soon as you step in as the serene environment really helps your body and mind relax. There’s a huge variety of spa and treatments on offer catered to male, female and couples so there’ll definitely be something for you (by the way, they use jurlique products). 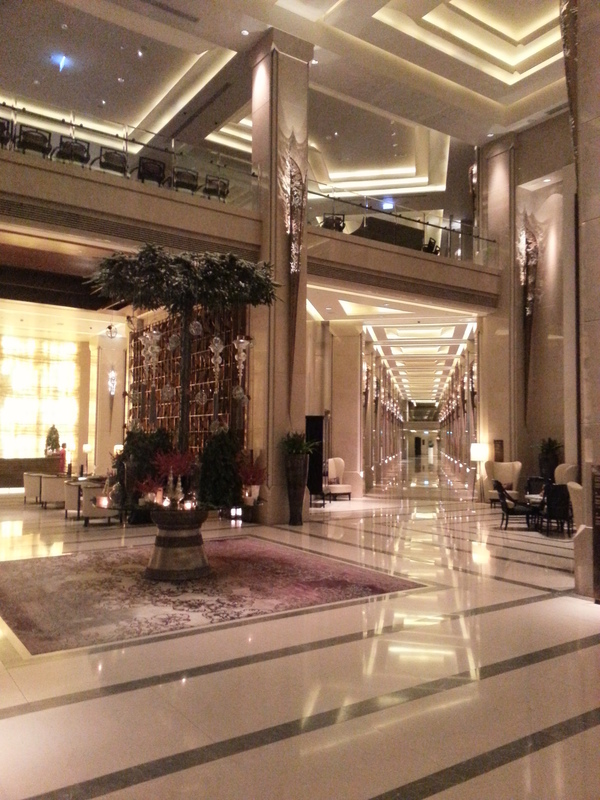 Having also stayed at Centara Grand at CentralWorld on another trip, Siam Kempinski has it beat by a mile. Back at Kempinski, the spa called ‘The Spa‘ is probably the only let down where we couldn’t really feel the difference in quality but can definitely tell the significantly higher price tag. After a day of shopping and spa treatments, retreat to Sra Bua by Kiin Kiin at Kempinski which offers unique thai-inspired cuisines with a modern twist. 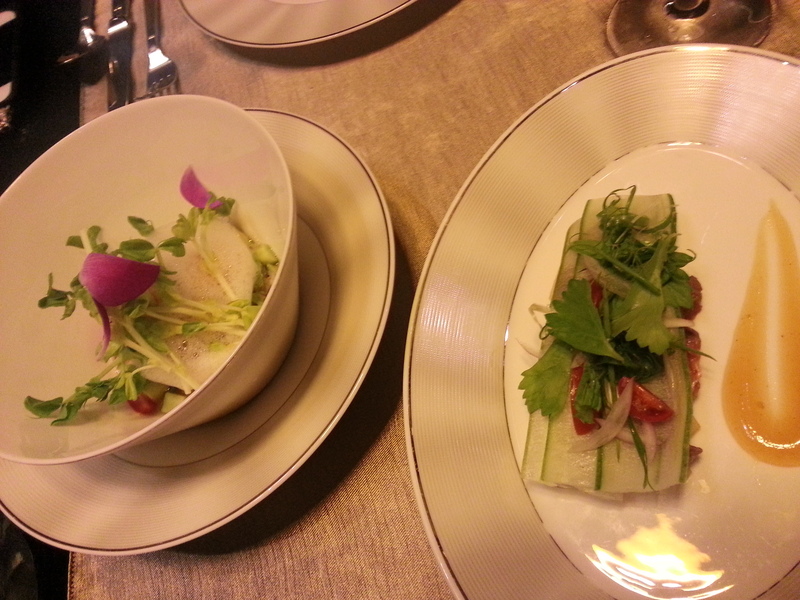 Voted one of Asia’s top 50 restaurants, it wasn’t hard to see why. The 10 course meal was divine and certainly on par with Sala Rim Naam over at Mandarin Oriental (maybe more on that another time). 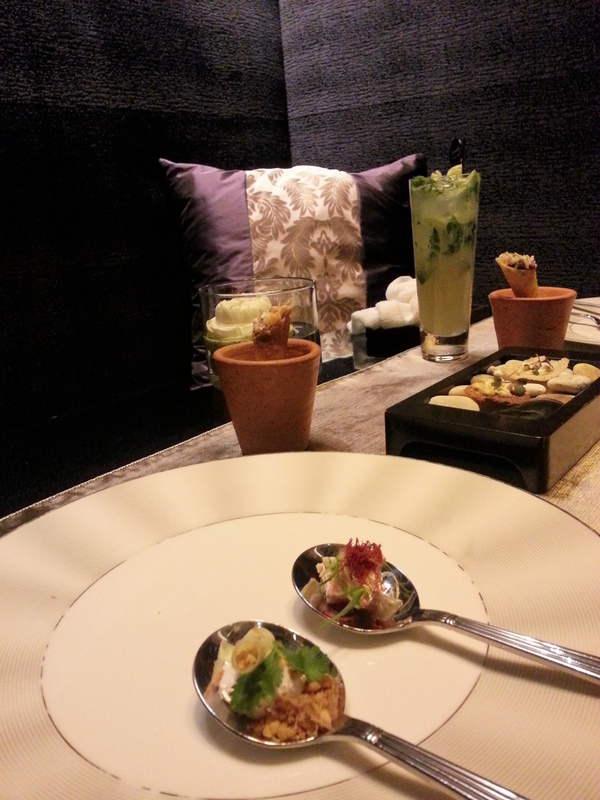 Overall our experience at Siam Kempinski was wonderful and we wouldn’t hesitate to stay again or recommend. The only thing I’ll do differently next time is perhaps book us into one of the suites.